I saw this posted in a previous thread and I found the album. Posting if anyone's interested. 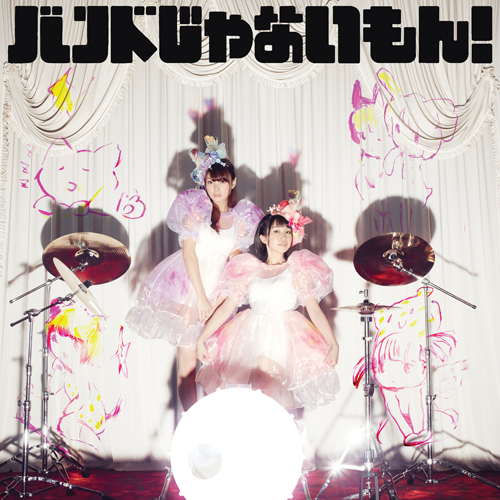 It's the band バンドじゃないもん！, two drummer girls, an album released in October. The composer is Hyadain. Track 2 is related.